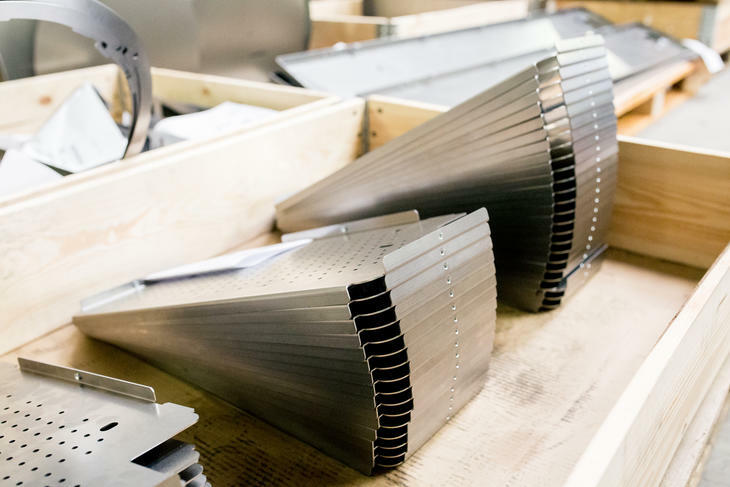 As a sheet metal parts producer and supplier, we make sure that our products are professionally assembled and packaged. We cooperate with partners that supply various packaging materials: EPS, cardboard, ESD plastic, etc. 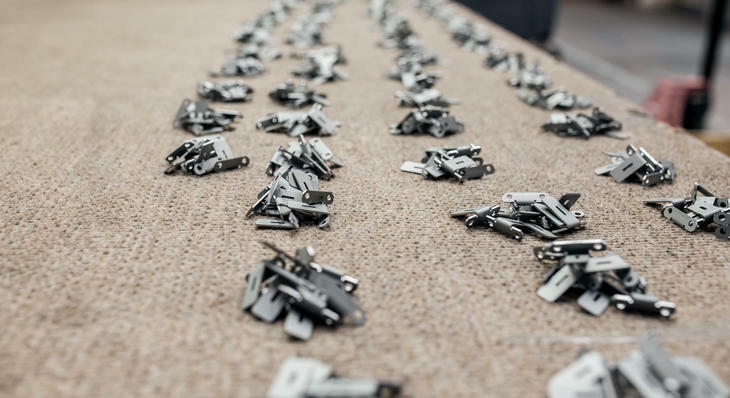 Parts that we produce for well-known brands are packaged and shipped to customers without additional quality control. 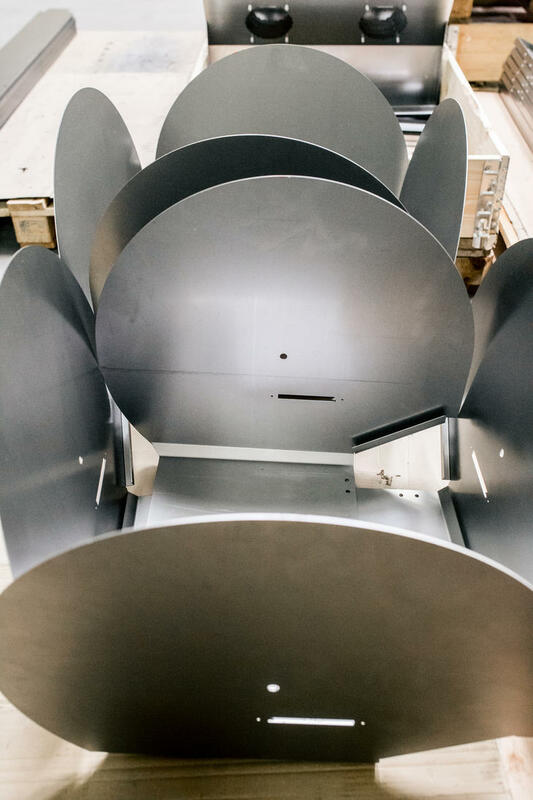 the electrical assembly department assembles various types of electrical heaters and performs quality testing according to customer specifications. Such heaters are also packaged into original customer-supplied packaging.